The Killers hit the ground hard in “Run for Cover,” injecting a fresh and restless urgency into the air as they sing a matured life lesson and critique. A driving force; a forward momentum, pushing you onward with irresistible gravity. The second the guitar strums enter, you can tell this is going to be a big one. The Killers hit the ground hard in “Run for Cover,” injecting a fresh and restless urgency into the air as they sing a matured life lesson and critique of humanity. Are we perfect? No; we’re human – and to be human is to be flawed. Some of us are just more flawed than others – and sometimes, it’s better to duck out than to fight. Released today, 7/28/2017 via Island Records, “Run for Cover” is the second single off The Killers’ upcoming fifth studio album, Wonderful Wonderful (out September 22, 2017). 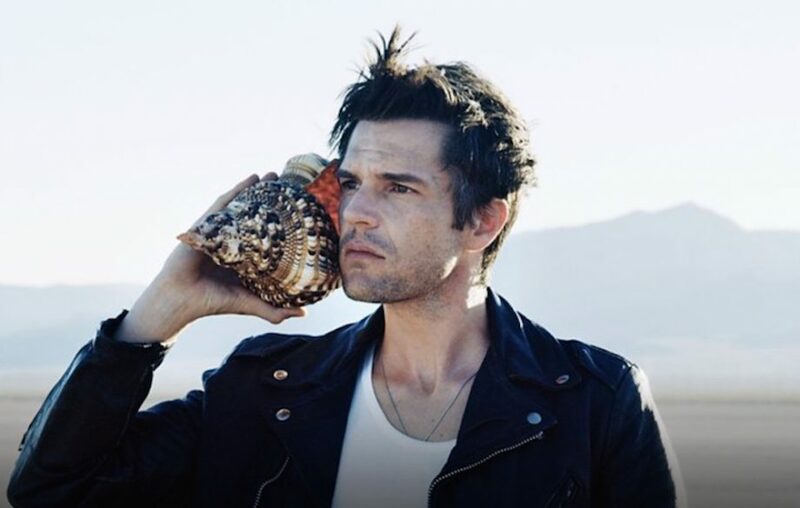 Opening with fast guitar strums, the song grabs listeners through a charismatic layering of overdriven guitar and warm synth pads – a combination The Killers know only too well, but which still somehow manages to feel new. The full band works together to build an enormous storm of energy before Brandon Flowers has sung a single word, setting us up for a major release. Flowers’ words are biting and critical in the first verse as he demands we consider our behaviors in the context of our values. “What have you gathered to report to your progenitors?” he asks. Our progeny is in essence our bloodline, and in begging us to consider our ancestors’ view of our present actions, The Killers immediately get us to thinking. “Are your excuses any better than your senator’s?” Referring to an extra-marital affair, the basic concept outlined here is that we’ve all got some form of blood on our hands; we’re all hypocrites, guilty of misguided actions and wrongdoing, misled or guided astray. Wonderful Wonderful appears to be littered with various boxing references; Here, the pre-chorus references Sonny Liston, American professional boxer and world heavyweight champion who was knocked out in the first round by underdog Cassius Clay (who later became known as Muhammad Ali). The otherwise unbeatable fighter appears in a vision, singing Bob Marley’s “Redemption Song” – and here, Flowers injects that charm we can always expect from him, employing Marley’s chorus melody as he sings those two words. 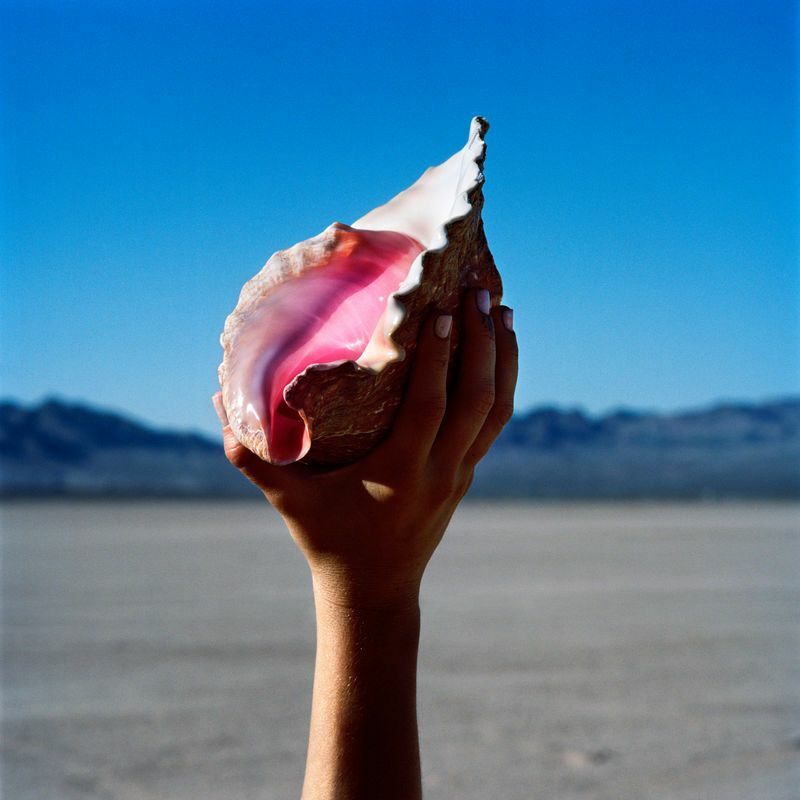 We feel the release as the chorus hits, The Killers imploring us to “Run for cover, run while you can…” Flowers tells us not to be “afraid of the fear,” essentially saying it’s okay to back down sometimes. This is a very different message than the one they might have delivered 12 years ago, while they were young. Now squarely in their mid-30s, The Killers are indisputable adults, and their music is maturing with them: Understanding when it’s right to fight and when it’s best to back down has adulthood written all over it. Considering the band describes their forthcoming album as their “most sonically forward-thinking record,” a learned-lesson song like “Run for Cover” feels like a perfect fit. Earlier this year, Flowers told NME that “Run for Cover” originally came out of the band’s Day & Age sessions, making it at least eight years old – but he was never able to get the lyrics right. Nearly a decade later, Flowers was finally able to finish writing the song – thus lending it the unique energy of a transition track, balanced between the twenty-something poet with a glimmer in his eye, and the thirty-something lyricist still fighting to stay alive. “Run for Cover” doesn’t pretend to give any widespanning life advice; instead, its message is wonderfully simple. In fact, aside from its vibrant strength, the wonderful thing about “Run For Cover” – an aspect that is sure to keep listeners coming back to this song again and again – is the vagueness of its lyrics! This song is not talking to anyone in particular – knowing Flowers, it’s probably a self-critique. But from an outsider’s perspective, the words carry so many different meanings, all of which feel appropriate in this day and age. The Killers could be warning us to stop pointing fingers when they could go right back at us; they could be saying to not trust the hand that feeds. One has to love the topical insertion of fake news in the bridge lyric. That edge makes “Run for Cover” feel all the more relevant, adding extra flavor and depth to an already electric, spirited anthem. Knowing when to stand up and when to back down are critical to survival. They’re skills learned a little later in life – when you’re 25, you’re not thinking about how and when to strike; you just want to strike, and you want to do it now! But the Killers aren’t 25, and they’re not trying to be 25. A matured song for a growing band, “Run for Cover” captures the complexities of a changing world from older eyes that have seen both sides now, and are determined to make it through everything and anything – even if that means sometimes sitting out a few fights. Don’t look at “Run for Cover” as unconditional surrender; look at it as the clever tactic from a knowing mind.